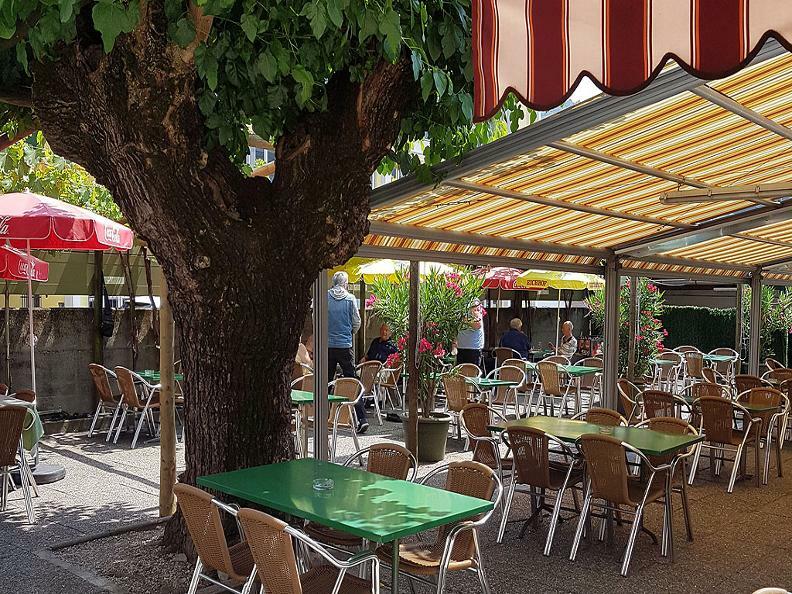 Entering the Trattoria della Zocca, you'll immediately notice the familiar atmosphere, where simplicity and taste reign supreme. 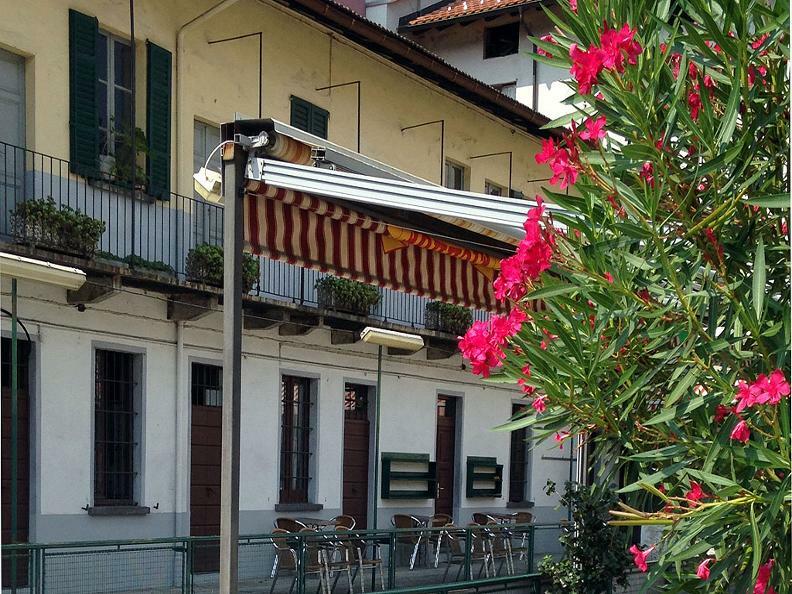 A place where you can enjoy aperitifs and taste the typical dishes of Ticino and Lombardy. The specialty is a great roast beef with homemade fries. 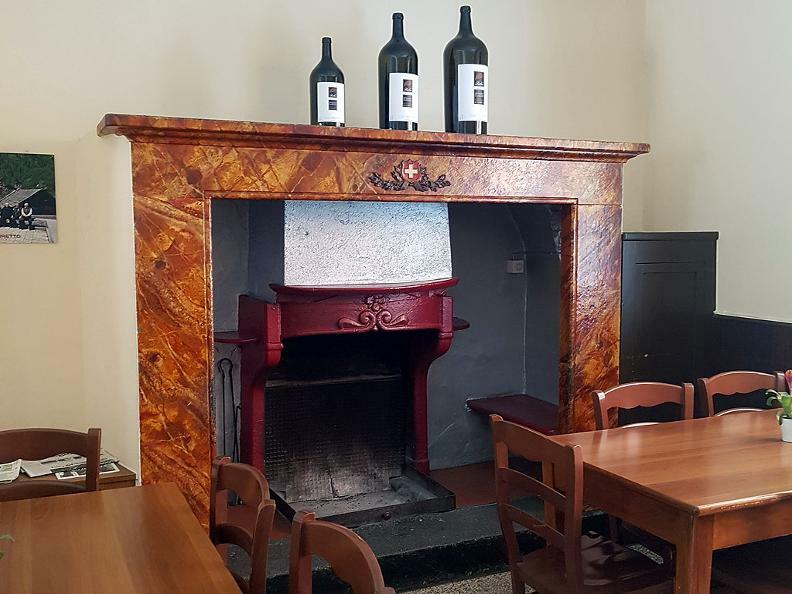 In the Hall at the entrance there is a typical Ticino fireplace always lit during winter and in the summer you can relax in a spacious garden with a traditional bowling alley. 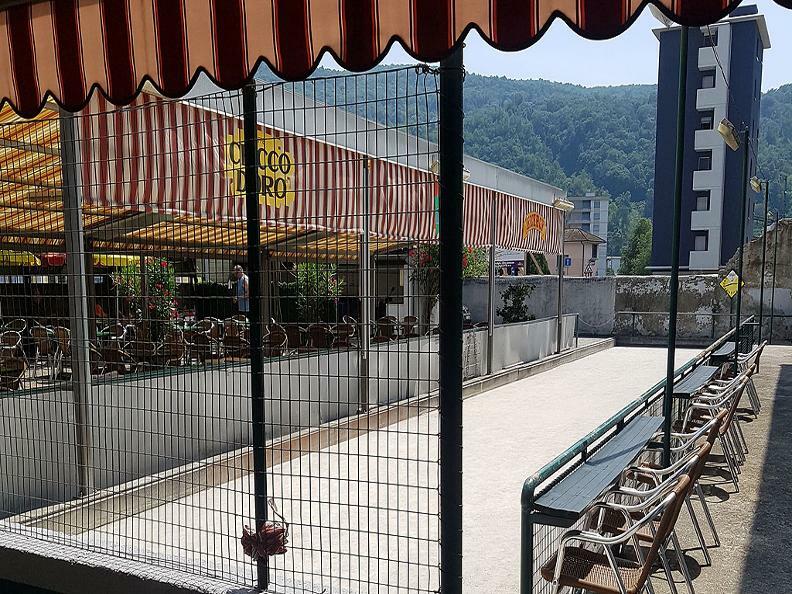 During the summer, barbecue under the Pergola gives a touch of conviviality. Every season you can enjoy a delicious homemade ice cream made from the local Manager. 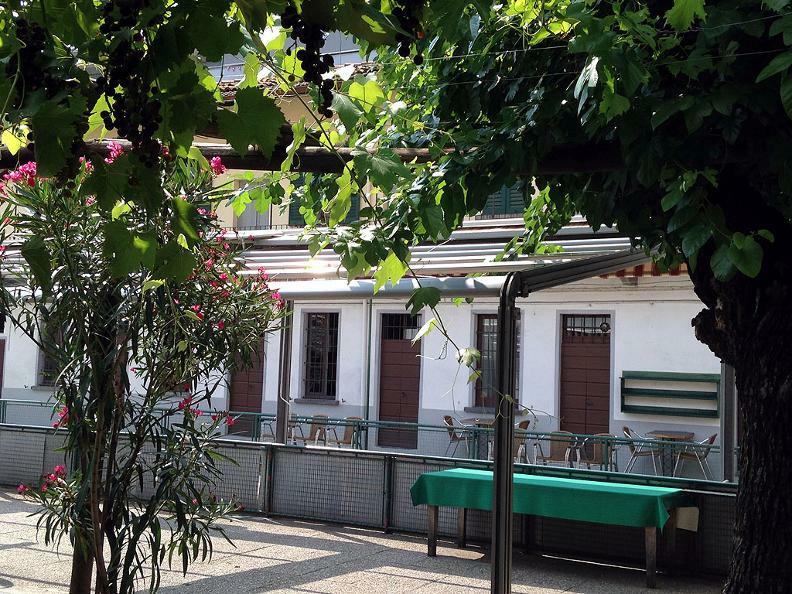 The Trattoria della Zocca has separate rooms for meetings or banquets.